It’s New York in the mid-80s. 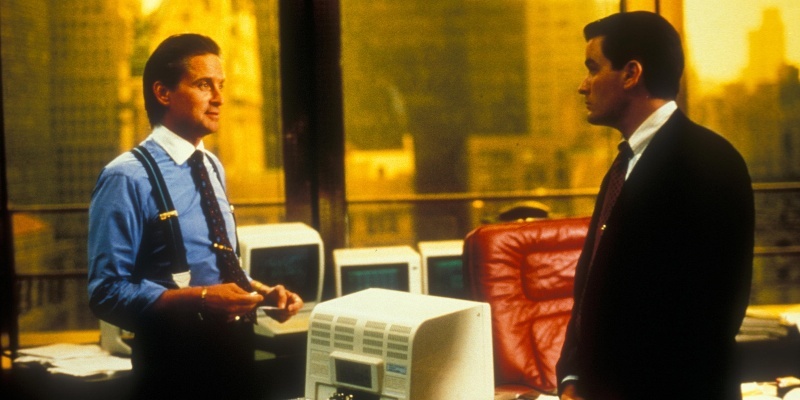 Bud Fox (Charlie Sheen) is a young stockbroker on a permanent high from having the coolest name ever, or at least he would be if he weren’t up to his armpits in debt and trying to make it big whilst stuck cold-calling on a low rung in an average firm. Bud, however, is determined, persistent and ambitious, and he ceaselessly badgers the secretary of Gordon Gekko (Michael Douglas), one of the big names amongst the stockbroker game. Bud’s determination pays off, eventually meeting Gekko and, with the help of some tips provided by his airplane mechanic father (Martin Sheen), Bud impresses, and is brought into the fold. But at what cost? This film was recommended for me to watch by Dylan Fields, creator of Man I Love Films, the LAMB and my predecessor as host of the Lambcast. 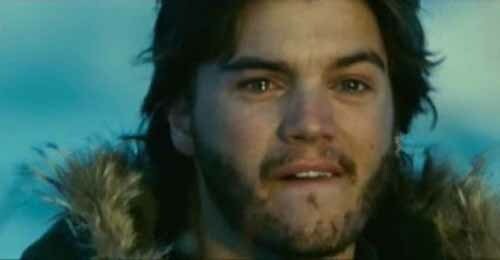 Christopher McCandless (Emile Hirsch) has a very promising future ahead of him. Considering Harvard Law school after graduating from college, with a healthy savings fund and parents willing to buy him a new car, he’s set to make a name for himself in middle class middle America. 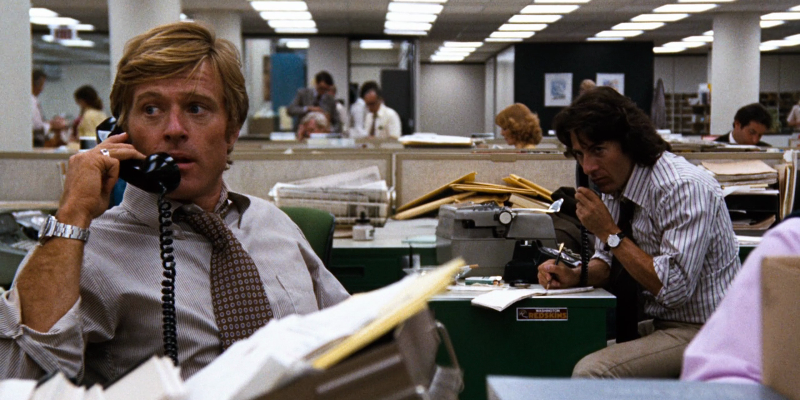 Told through letters to his sister, accounts from those he met along the way and excerpts from his own diary, this true story, directed by Sean Penn, is at times joyous, tense and heartbreaking. There isn’t a weak link in the cast, but the standouts are easily William Hurt and Marcia Gay Harden as the confused parents left behind as their ideal son wanders for years with no communication, not even a letter goodbye. Penn at times drifts too far into Terrence Malick territory (Malick previously directed Penn in the Thin Red Line), with elegiacal shots of admittedly beautiful scenery, poetic, philosophical pontificating and a meandering style, flitting between Alex’s journey across America and his time spent living in an abandoned ‘Magic’ bus he finds in Alaska, but the story and performances pull it through. You get the feeling the journey is exactly how Alex had hoped, finding the people he would have preferred knowing when growing up; the parental fellow travellers Jan and Rainey (Catherine Keener & Brian Dierker), girlfriend (Kristen Stewart), boss (Vince Vaughn), friends (the semi-nudist random Swedes) and kind hearted, lovably cantankerous grandfather (Hal Holbrook). The soundtrack is amazing too.